The Supreme Court on Wednesday reiterated that temporary employees are entitled to draw wages at the minimum of the pay scales which are applicable to the regular employees holding the same post. The bench allowed appeals filed by daily rated workers employed in Group ‘D’ posts in the Forest Department in Uttar Pradesh against Allahabad High Court judgment that had dismissed their pleas. The high court had relied on Supreme Court judgments in State of Haryana v. Tilak Raj and State of Punjab v. Surjit Singh to hold that the daily wagers are not entitled to the minimum of the pay scales. Before the bench, the appellants placed reliance on an earlier decision by a three-judge bench of the apex court in State of U.P. & Ors. v. Putti Lal, in which the apex court had affirmed a high court judgment that held that the daily-rated wage workers shall be paid at the minimum of the pay scales was affirmed by this court on the principle of equal pay for equal work. 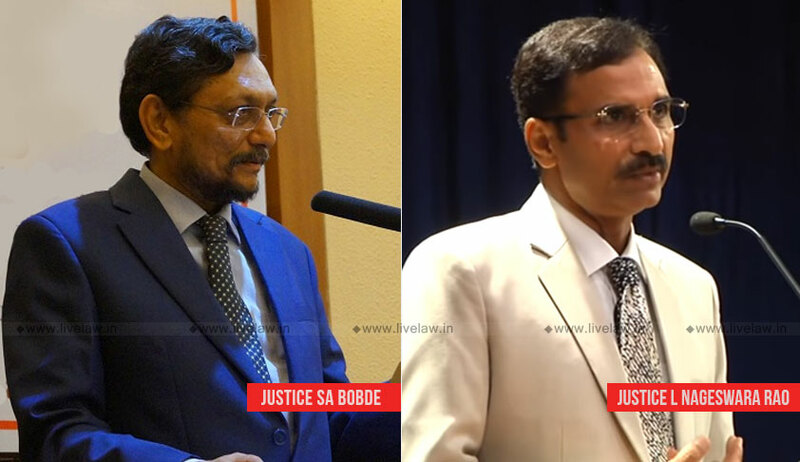 The bench also noticed a judgment in State of Punjab vs. Jagjit Singh which had relied on Putti Lal (supra) and held that temporary employees are entitled to draw wages at the minimum of the pay scales which are applicable to the regular employees holding the same post. The bench then directed the state to make payment of the minimum of pay scales to these daily wagers with effect from this December 1.